M&O provided the MOOH-BE00BT free of charge for the purpose of my honest review, for good or ill. 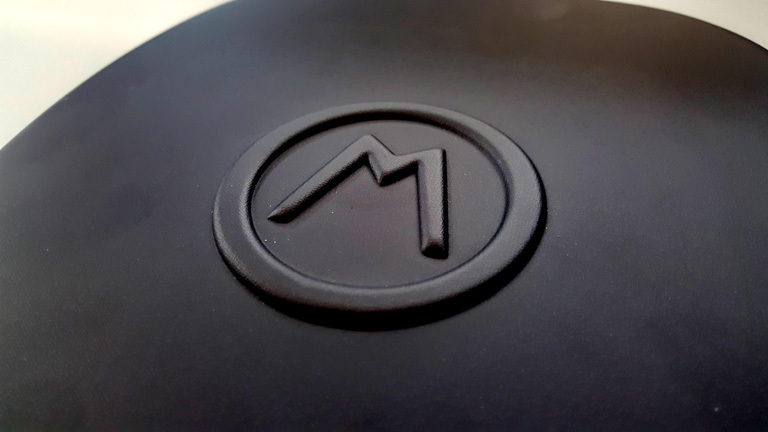 Looking at their website’s About Us section, I believe M&O stands for Mine & Ours, which seems to be some sort of philosophy about the individual and communal dream of superior electronics… I think! It’s hard to say exactly. Their website looks like it was unburied from the internet achieves of 1996. I’m glad I did. These things are not bad… not bad at all. 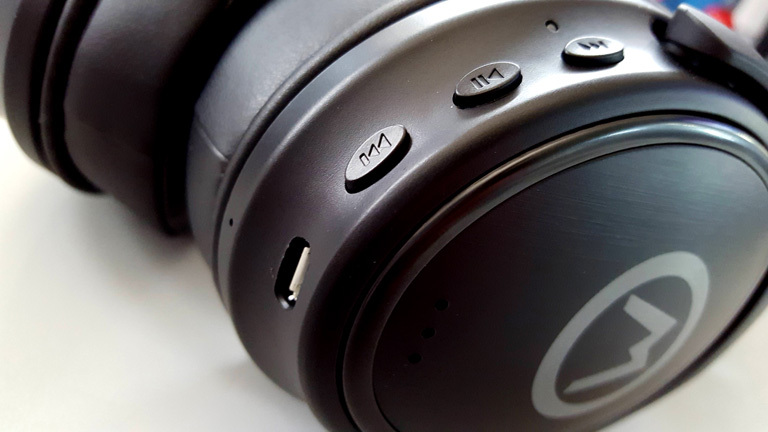 Everywhere I look, these are called the M&O Beryllium Acoustic Bluetooth Headphones. Yet the product number is MOOH-BE00BT. So I shall refer to them primarily as MOOH. It’s just easier. It turns out they were every bit as comfortable as they looked. Which isn’t to say they’re the most ergonomically perfect cans you’ll ever find. But they are good for decently long sessions, with no obvious comfort issues. They are rather light and clamp securely, but not to an awkward degree. Constructed of plastic and fake leather, one might not expect a quality feel. But MOOH will surprise you. 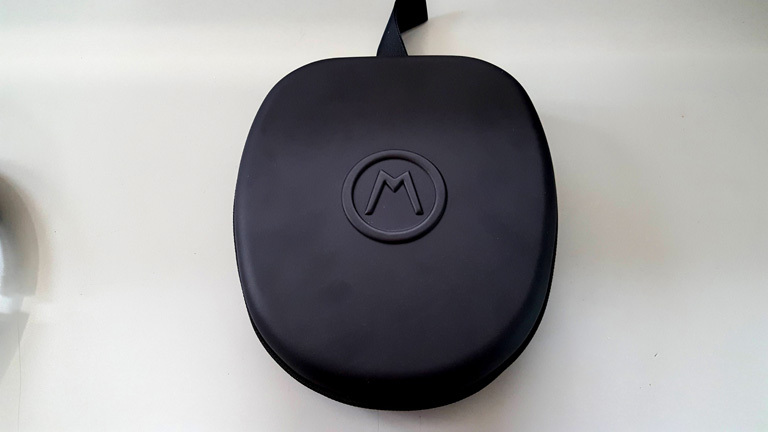 The plastic is assembled with fine tolerances, and the leather-like pads and headband are exceptionally supple. 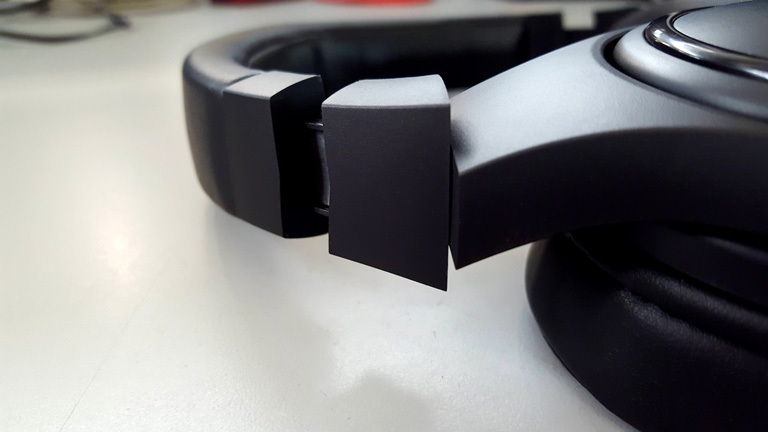 There is some metal used in the earcup height adjustments. You can see it when they extend down. Overall, it feels well-built, with no clacks or rattles when you manipulate MOOH’s various facets. 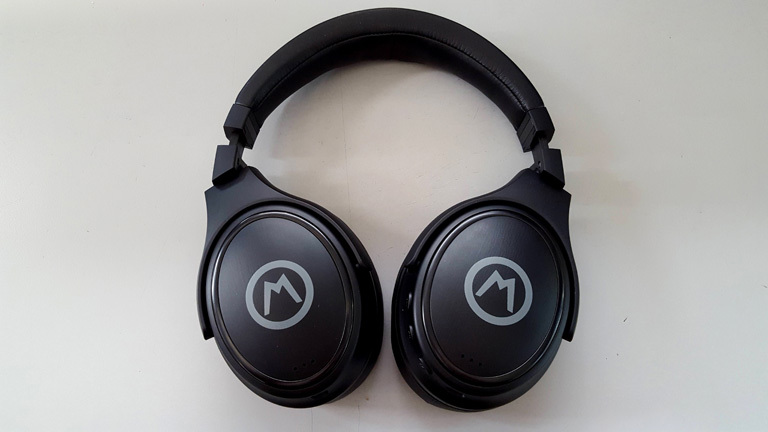 MOOH is a Bluetooth headphone, capable of BT 4.0 Apt-X. 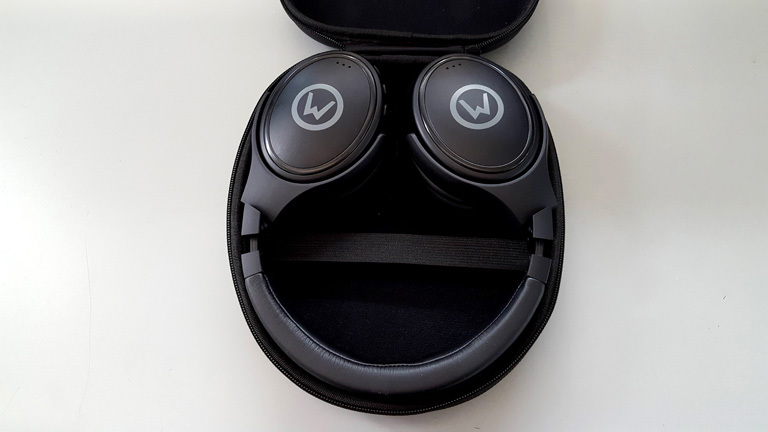 There’s some echo cancelation, which I imagine is for the microphone during phone calls, but I don’t believe these do Active Noise Cancellation. I had no trouble pairing MOOH to my Galaxy S6, Cayin N5II, iBasso DX200 or Open#2. It simply works. Provided with MOOH is a decent travel case. The hardened shell will protect the headphones from anything but the worst crush damage. Don’t run over it with a car, and you’ll be fine. Finally, you get a micro-USB cable for charging, and an audio cable for that traditional wired experience. Which, yes, sounds better from a good source. But we’ll get into that later. I first heard the MOOH at the 2017 RMAF. I immediately tried to trace the wire so I would know the music source. No wire! Excellent sound! I finally purchased a pair and wrote a glowing review on Amazon.com. When I’m home, I use my $1800 headphones and expensive amp but I never feel I am suffering when I listen to the MOOH for 6+ hours each day at the office. 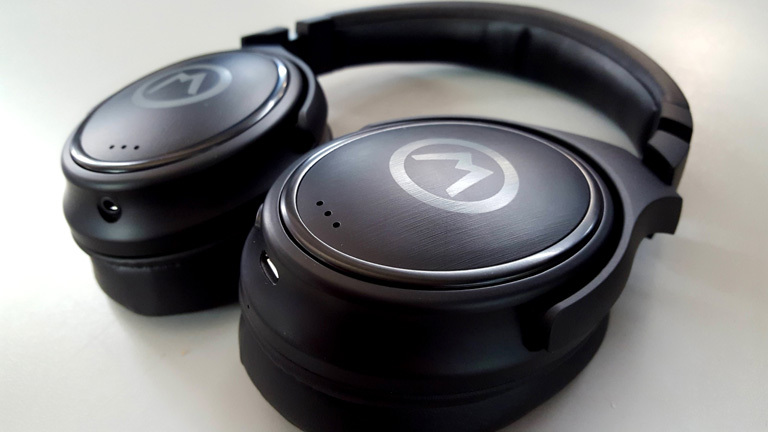 The MOOH is far better than several $500 headphones that I tried to use at the office and then returned or re-sold. I would say more but Pinky’s review says it better. For my ears, this is an excellent headphone!